Have you ever been caught in a dangerous situation? E.g. you wake up at night by hearing some stealthy noises and come to know that someone has intruded in your house. Or you are walking on a road and on a corner, a masked man comes before you out of the blue and demands to give him whatever you have or he would stab you. Not yet? You are fortunate. But do you think you will always be that fortunate? Do you agree that today you can guarantee of nothing, not even of your security. What will you do in that case? There are situations when you cannot give a call for help because there seems to be nobody around you for miles. CommunityBadge has been created for just these types of situations!  CommunityBadge is a free app to be downloaded to your phone. Upon downloading, it will offer you a quick profile and includes you into a network of other users with which your location can be found by them to assist you in a dangerous situation. With the extremely easy interface of the app, you just have to click each button once and that will alarm other users around you that you need their help. You can also choose some specific users to send an alarm if you wish. The alarm will let them find your location and the kind of help you are in need of. Customized alarms too can be added. You may think what to do when there might be no one around. Don’t worry; CommunityBadge has the conventional emergency buttons too.  With CommunityBadge you now have a revolutionary tool at hand with which you can stay safe anytime, anywhere. You need not worry that you have nothing to fight with and no one to help you. Even if a bad guy is standing before you and asking for your belongings, right at the time of handing over your phone to him, you can click the buttons for help and give him the phone without letting him know even slightly that help is approaching you! Will this increase your confidence? Yes, definitely! Now you need not worry anymore about an emergency situation, as you will get help soon, surely! CommunityBadge has been created to challenge today’s system that has posed the constant feeling of insecurity to us and to free us from that feeling – a nonviolent way of fighting insecurity! Download CommunityBadge today and enjoy freedom from the feeling of insecurity!